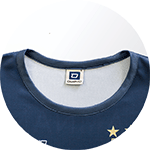 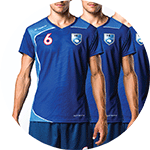 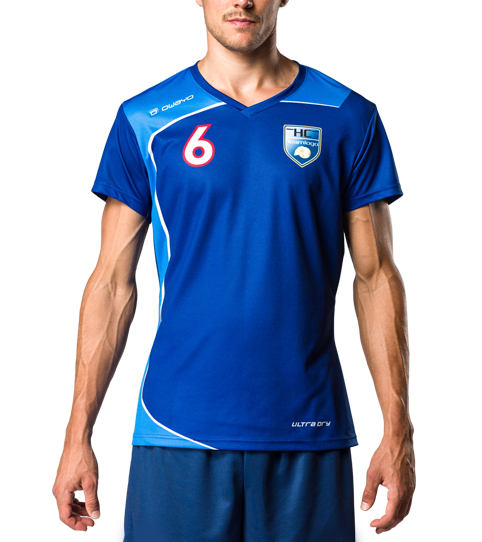 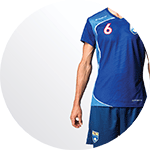 The D6 Hero Handball Jersey features a dynamic fit and athletically engineered cut, making this a top tier professional jersey. 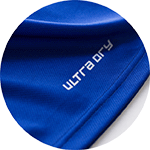 Thanks to our moisture wicking, ultra.dry techonology, the F6 Hero remains dry under the most extreme physical exertion. 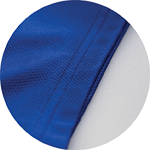 The D6 Pro Jersey line is perfect for athletes looking to emphasize their physique. 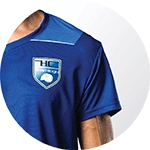 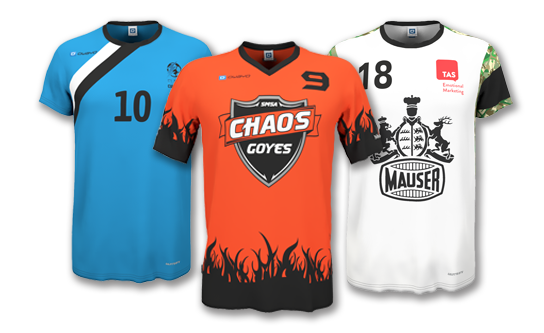 The high end, moisture wicking and functional ultra.dry material ensures your jersey stays as light as possible in games and training. 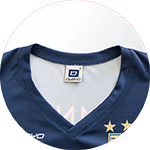 The regular fit with an athletic tapper ensures that the jersey appeals to modern athlete and aesthetics. 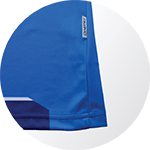 The jersey provides the perfect amount of mobility to allow for quick reactions and an agile playing style.